Just one year ago, guests at Disney’s Animal Kingdom first experienced the wonder of Pandora – The World of Avatar. 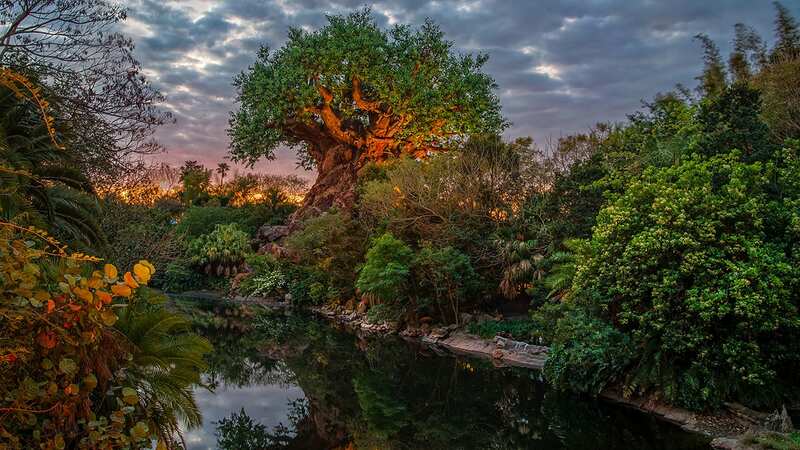 There, guests are able to experience the wonder of the moon, its thrilling waterfalls, resplendent nighttime bioluminescent plant life, enjoy the adventure offered at Na’vi River Journey and the chance to experience flying atop a banshee at Avatar Flight of Passage. In honor of the land’s first anniversary, our friends at Walt Disney Imagineering have cracked open their video vault to share a few precious video clips right here with you over the next few days. 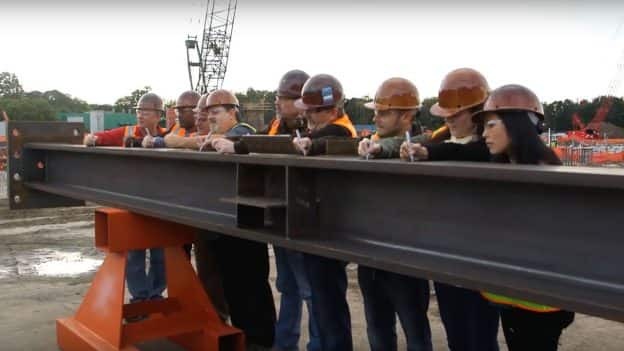 The first video in the series takes us back to when the first beam was raised on the land that would become Pandora – The World of Avatar. If you’re fan of Pandora and Disney history, this video is truly a must-watch, with Jon Landau, Joe Rohde, George Kalogridis, Djuan Rivers and other members of the Imagineering and Lightstorm project team gathering in one place to share their excitement and predictions of what was to come with the expansion. love it, cant wait to see the land in person.